Home » Classe Of 2018: DJ Snake gives all his label’s releases for free! Classe Of 2018: DJ Snake gives all his label’s releases for free! Grammy-nominated music producer DJ Snake has had an incredible year to date and celebrates it by giving away all the releases from his Premiere Classe Records label as free downloads! 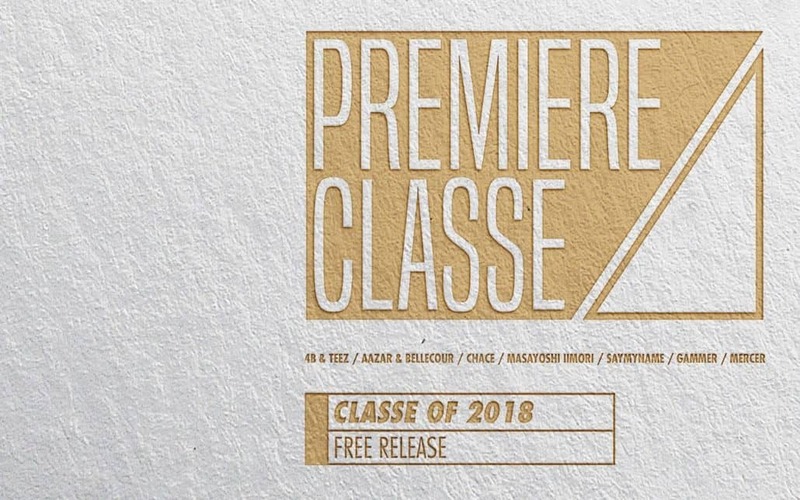 Fans of the French beat maker can get their hands on the download called “Classe Of 2018“! The collection features a handful of dominating tracks released on Premiere Classe Records. 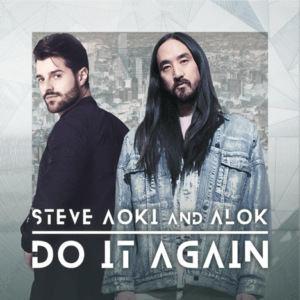 The download includes 4B & Teez – ‘Whistle‘, Aazar & Bellecour – ‘Da Vinci‘, Chace – ‘Never‘, Masayoshi Iimori – ‘Flow‘, SAYMYNAME – ‘Burn‘, Gammer – ‘Out With The Old‘ featuring Sam King, and Mercer – ‘Boss‘. With seven tracks to treat your eardrums, the free music is ready to download and be played endlessly. 2019 will certainly be another huge year for the Frenchman and no doubt the music producer will be straight off the mark once the new year arrives. 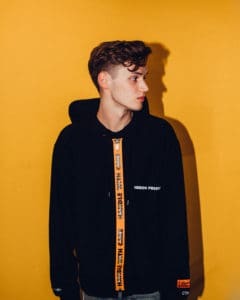 Having featured heavily through Viralbpm articles throughout the year, we can’t wait to see what the music producer has in store for us next. Check out the video for ‘Classe of 2018’ below and you can download all the tracks here. In my case the “bug” of journalism overcame "DJing". However, the search for new electronic dance music remains... an addiction. I work as an editor on nationwide daily newspapers and other various media positions in Athens, where’s my permanent residence. I retain the following Blog, which is updated daily. My hobby is conducting interviews with Greek and foreign producers/DJs. 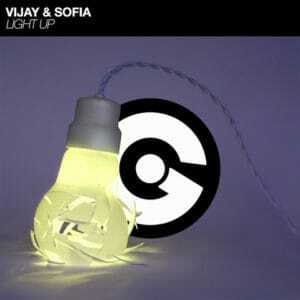 “Light Up” is the second single from Belgian duo Vijay & Sofia on EGO Music in 2019 after “Aquadrops”, premiered on YourEdm and played by Tiesto among other international artists.